Arnold Homes LLC are local building contractors that have all of the experience and the skill you could want from your home builders. The custom work that is completed by this team is always of the highest quality and always completed to your specifications. When you work with this team, you will be guided through the entire process from the timeline to the prices of materials, the layout of the house and more. With this professional team you will always be in the best of hands. RiverBirch Homes is a residential building company that has been creating the homes of dreams for almost 40 years. This company is famous in the area and throughout the country for their award-winning home building. The results that this company produces are always amazing and will always match your personal style and the functionality of your life. The prices for homes built by this company range significantly, so you can choose a more affordable option or go for the best of everything. Pioneer Log Systems are unique home builders in Nashville, TN. This company has over 30 years of experience building custom homes using mainly logs and wood. The technicians that are part of this team are experts in their specific fields. This means that when you are working with a designer, you are only working with the best designer that has expertise with log homes specifically. This specialization is especially important in the construction phase when the materials will need to be manipulated. 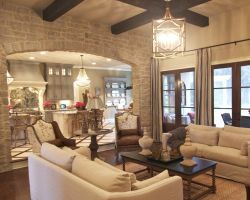 Building a home is not a simple task, but it can be made easier when you work with a luxury home builder that knows exactly what they are doing. This is why so many residents in the area chose to work with Focus Builders. This company is known for offering precision designs, total construction work and all of the finishing touches to make the home complete. Reviews rave about how this company is able to walk clients through the process while also giving clients total control in terms of style and material choices. 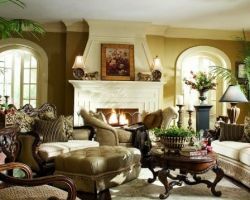 Fleetwood Custom Homes Ltd. has over 30 years of experience with every aspect of home building and remodeling in Tennessee. 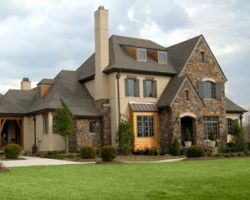 If you are looking for Nashville custom home builders that will keep you involved throughout the process, then you should work with this team. 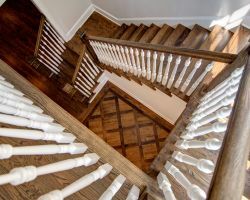 From designing the structure of the building to implementing the highest quality craftsmanship and then walking you through the final product, you will be part of every decision that is made and part of every step of the project from start to finish.